Announcing the 2019 Statsketball Winners! Statistics—It’s not what you think it is. Statisticians contribute to society in many ways. Statistics applies to any passion. 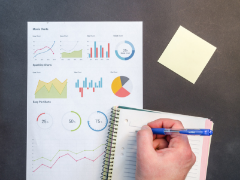 Statistics involves asking questions and finding answers. Demand for statisticians is growing, and so are their salaries. What impact will extreme weather events—such as droughts, floods and heat waves—have on human health? That’s one question statistician Roger Peng is working to answer. Through statistics, he’s developing a better understanding of the health risks of climate change on vulnerable populations. 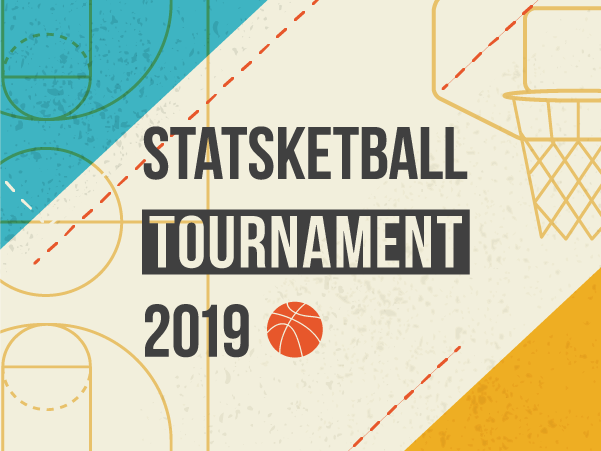 Statsketball 2019: Congratulations to our Winners! Interested in more information? 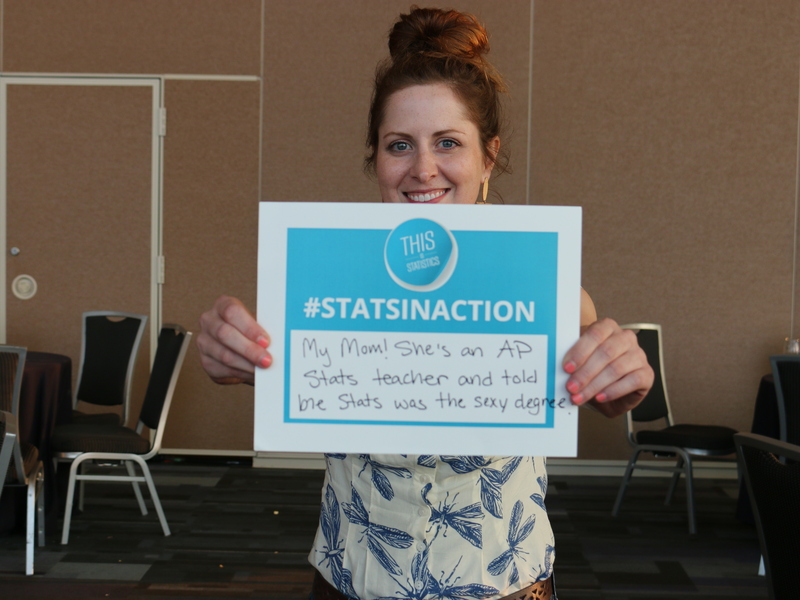 Sign up for periodic updates from ASA about careers in statistics. I Like Stats Because...I'm a studentI'm a parentI'm a professionalI'm just a fan!